Enjoy a powdery sand walk over through the dunes to a beautiful Atlantic sunrise or moon rise! 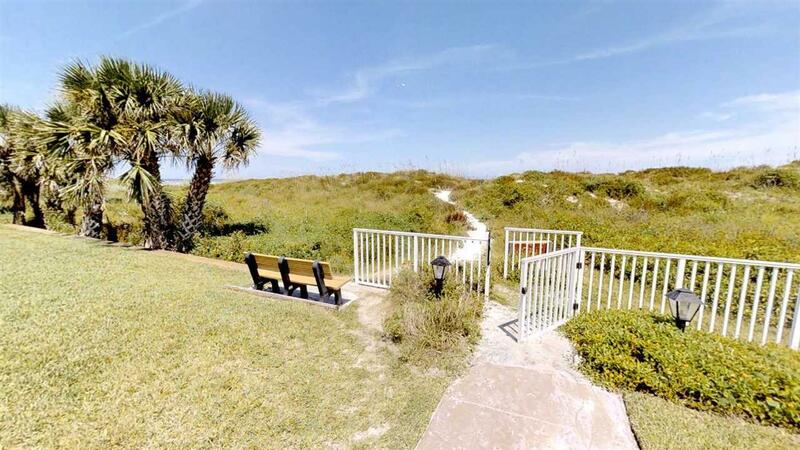 So close to the beach. At Spanish Trace you are on the beach!! 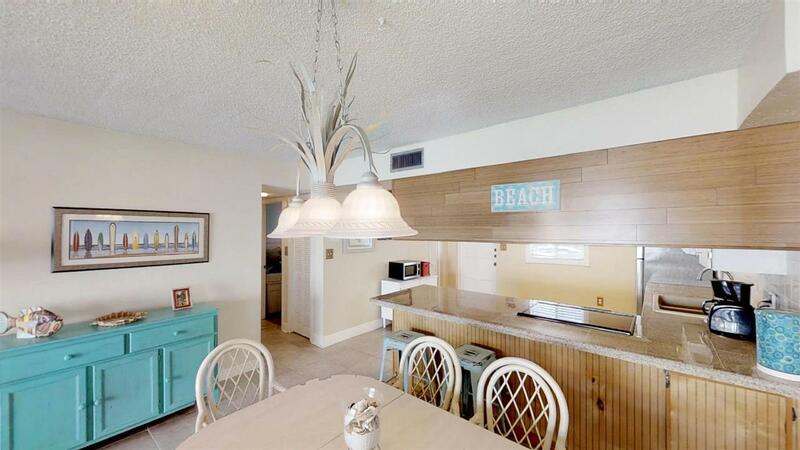 This condo unit is the closest condo unit to the beach in this area. There is a huge sparkling pool and clean paved deck. Many lounge chairs, table and umbrellas are at the pool for relaxing and enjoying friends and family! Your private patio is covered and has a new bar height bistro set so that you can watch your group at the pool while enjoying the shade. 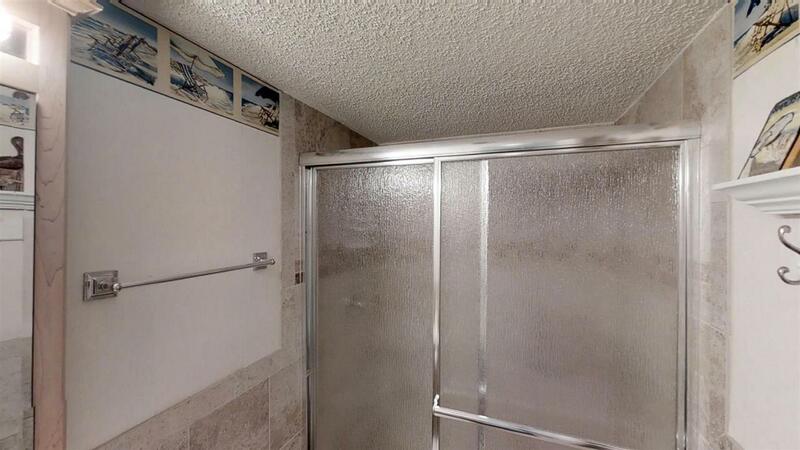 There are two bedrooms and two newly remodeled bathrooms. Two new king size mattress and new furniture to include a queen pull out sofa for sleeping comfort. 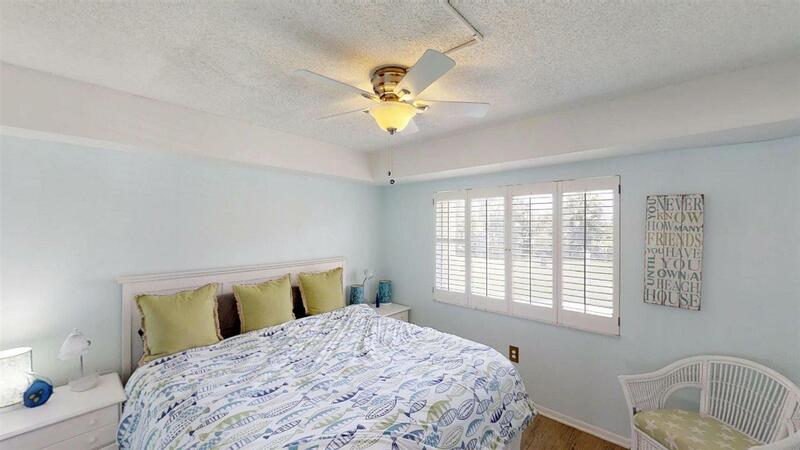 Renovated with granite counters and tile and hard surface flooring. Large kitchen and comfortable dining and living area for a group of six to laugh, play, relax, and make memories! Offered fully furnished and turn key!